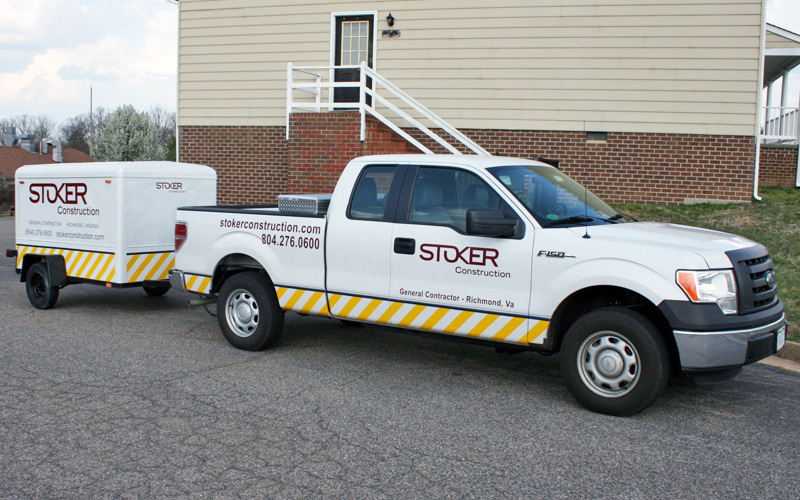 Stoker is a fully bonded and insured Commercial Building General Contractor. Stoker believes in building with pride of workmanship and environmental sustainability. We encourage “building green” with responsible design and construction practices that significantly reduce or eliminate the negative impact of buildings on the environment. Visit the LEED website to learn more about how you can help protect our environment. 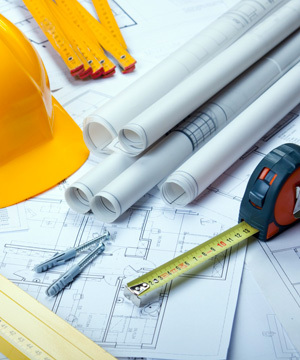 Our Mission is to build a home for your business, To take the stress out of building your future, To design, build and manage your entire construction project in a proactive, worry-free manner, to your specifications, on your schedule and on your budget. We take our relationships with our chosen trades very seriously. With experience in the commercial construction industry since 1977, we have developed an impressive pool of excellent relationships with approved Construction Affiliates such as Architects, Interior Designers, Suppliers and Subcontractors. From General Contracting Construction to Commercial Development, we handle every detail of a project from conception to “Turn-key” completion, including all interior work. Through our established affiliates, we provide clients with fast, easy and environmentally friendly solutions for all their construction needs.